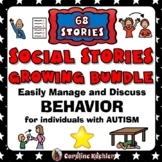 This story is a summary of the associated video animation. 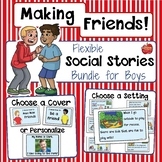 All children want to have friends however it is sometimes hard to keep them. 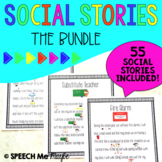 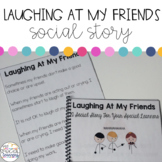 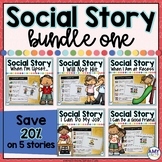 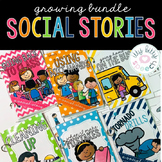 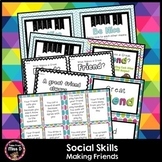 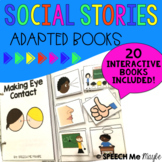 This social story is designed to assist with maintaining friendships. 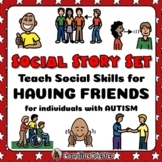 This is a social story that I created for my students with autism to learn how to be a good friends. 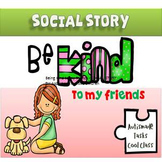 This is part one of the story and talks about sharing and using nice words. 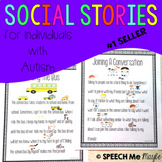 Students read the social story and then act out sharing and using nice words. 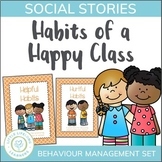 Spanish Social Story "gentle with friends"
Anger management and poor impulse control begins with self-awareness, following with the introduction and practice of coping skills. 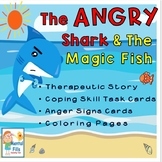 This product includes a sweet story of a shark that becomes angry when things do not go his way. 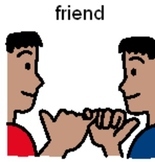 His anger is shown in both his physical sensations and his actions.